If you are the 'Harrogate Car Enthusiasts Car Show and Family Fun Day' Show organiser and you would like to update or amend the details shown, please contact us. Thank you. When is the next Harrogate Car Enthusiasts Car Show and Family Fun Day? Saturday 25th May, 2019. Harrogate Car Enthusiasts Car Show and Family Fun Day is listed under May 2019 Shows. Although we try to keep the information for this event as up to date as possible, we cannot guarantee that things haven't changed at the last minute, and we haven't been informed. Therefore, please contact the 'Harrogate Car Enthusiasts Car Show and Family Fun Day' event holder directly to confirm all details (especially event name, dates and location) before setting off to Station View. 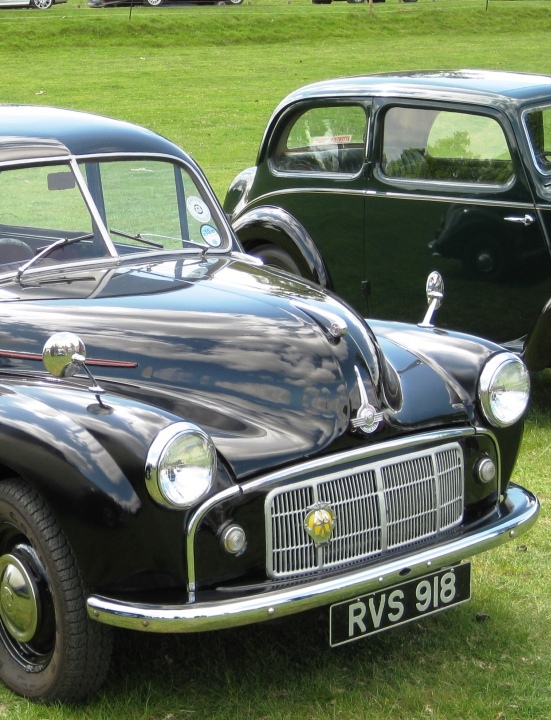 The Harrogate Car Enthusiasts Car Show and Family Fun Day is planned to take place at Harrogate Railway Athletic Football Grounds, Station View, Knaresborough, Saturday 25th May, 2019. You may reach the event organisers on 07785 35 5307. Car show and family fun day in aid of Yorkshire air ambulance. Includes super cars, classic cars, modified cars, steam engines, scooters and motor bikes, lots of stalls and rides and animal encounters. See our Facebook page Harrogate car enthusiasts for more information.